The widespread adoption of containers and microservices has led to some key changes in the way that we manage and monitor application performance. 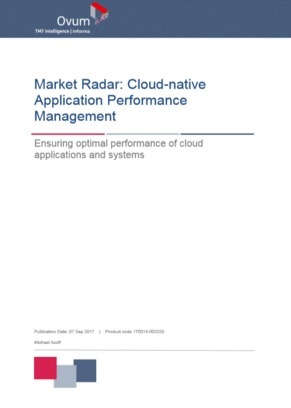 If your organization is using or is considering either of these cloud-native technologies, you may want to reconsider your application performance management strategy as well. How are APM providers changing to adapt to these challenges, and what does your organization need to do to be able to adapt as well? Open this whitepaper to find out.